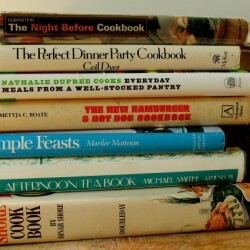 Monday Cookbook Giveaways are Back! 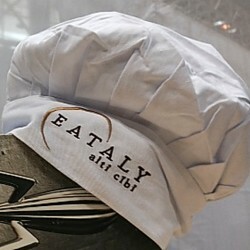 Okay, it’s time I start my cookbook giveaways again! 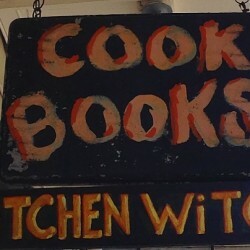 While shelving all my cookbooks, I am finding duplicates. I’ll be having giveaways every Monday! 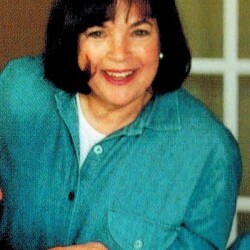 How about if we start with a best-selling Ina Garten? Two-time Emmy nominee, Debbie Matenopoulos, has written a new cookbook about Greek cooking and sharing her own family recipes. Come share the joy of family meals and enter the drawing to win this cookbook for yourself! 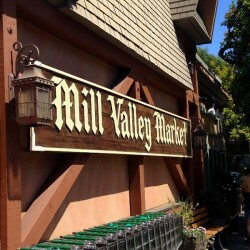 One can meet a variety of people in little Mill Valley, California, along with some great food! Did you know that pecan trees can live and bear fruit for more that 300 years, or that they are an excellent source of manganese, a good source of protein, and rich in omega-6 fatty acids? 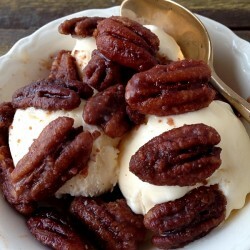 With all that goodness, you need to try these candied pecans!